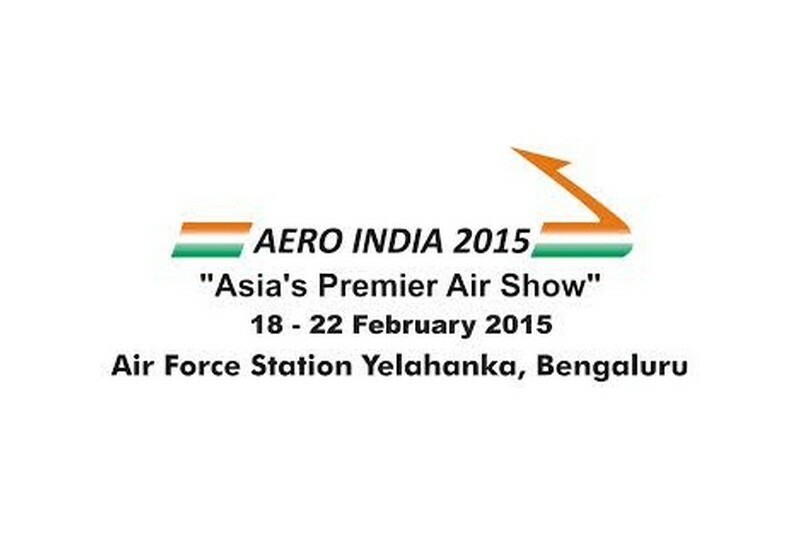 From the 16th to the 20th of February, Valérie Barthe, Head of Business Development, and Etienne Fleury, Key Account Manager, went to Bangalore to carry out prospecting actions during the 2015 Aero India air show. The agenda of this mission included meeting both French and Indian industrial stakeholders, such as HAL (Hindustan Aeronautics Limited), DRDO (Defence Research and Development Organisation), Airbus, Airbus Helicopters, Dassault Aviation, and ATR. Working meetings have been organized with HAL in order to review the previous session of the “Aerospace Leadership Development” training, which took place in October 2014, to prepare the next session planned in April 2015, and to identity new training needs. The reception held on the 17th of February by the GIFAS and the French Embassy was attended by some ten Indian professionals from the IAS alumni network.